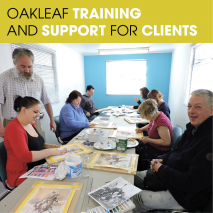 Here at Oakleaf we have various different activities, groups and workshops that you might like to get involved with. It might be to learn new skills, find a new hobby, or just to meet new people and get out and about. Have a look at the schedule of events below to see what is going on this month. 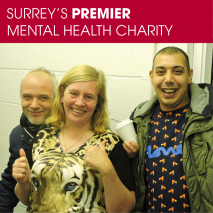 We currently host activities in Guildford Town Centre, North Guildford, Waverley and Surrey Heath. 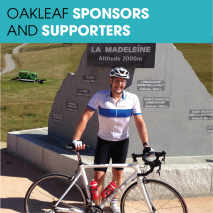 If you are interested in any of the activities and would like to book a spot or need more information, please contact Annalise Baker on 01483 303649 or email annalisebaker@oakleaf-enterprise.org. 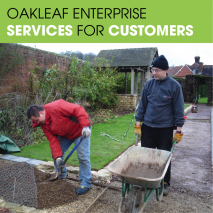 Oakleaf Enterprise, 101 Walnut Tree Close, Guildford, Surrey, GU1 4UQ.